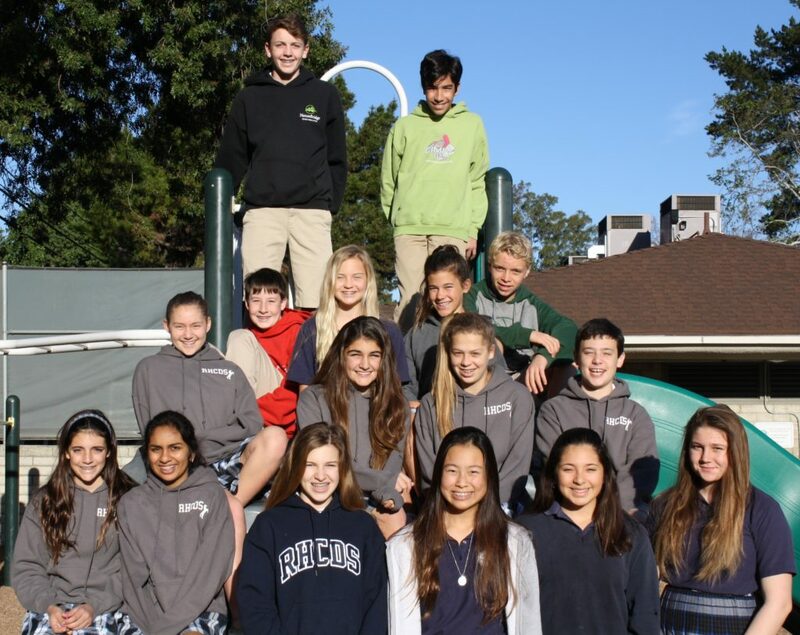 Rolling Hills Country Day School, founded in 1961, offers an educational environment that pursues excellence in the intellectual, moral, physical, and social development of our students in Kindergarten through Grade 8. While we present a forward-thinking curriculum, we are steeped in traditional educational values that foster ethical and independent work habits, community involvement, and strong interpersonal skills. We provide an academic environment that challenges our students while nurturing them socially and emotionally. Our teachers create lessons that address varying auditory, visual, and kinesthetic learning styles. Teachers encourage curiosity, acknowledge responsibility, support creative ideas, and appreciate different points of view. Small group activities, together with shared learning exercises, allow for a healthy balance of cooperative, competitive, and individual experiences. Country Day is more than a school; it is an outlet of expression and interest where students are taught more than concepts. Students actively engage others in effective and purposeful communication with empathy, clarity, and contact. 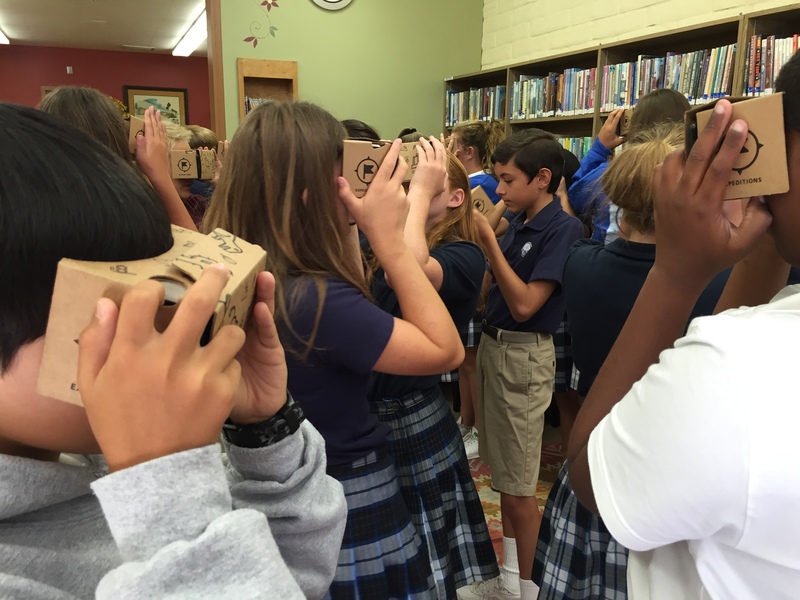 The critical learner needs of Rolling Hills Country Day School are to develop analytical and problem solving skills, to advance excellence in math and reading comprehension, and to integrate technology into learning. As our students develop their skills and enhance their natural abilities using the tools we provide, they come ever closer to achieving, and often surpassing their goals. 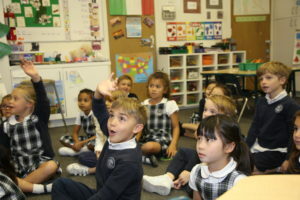 Students leave Country Day School with a sense of personal confidence, a global perspective, and a true commitment to grounding principles such as integrity, social awareness, and ethical leadership, all of which will help them succeed both as individuals and as members of the global community. 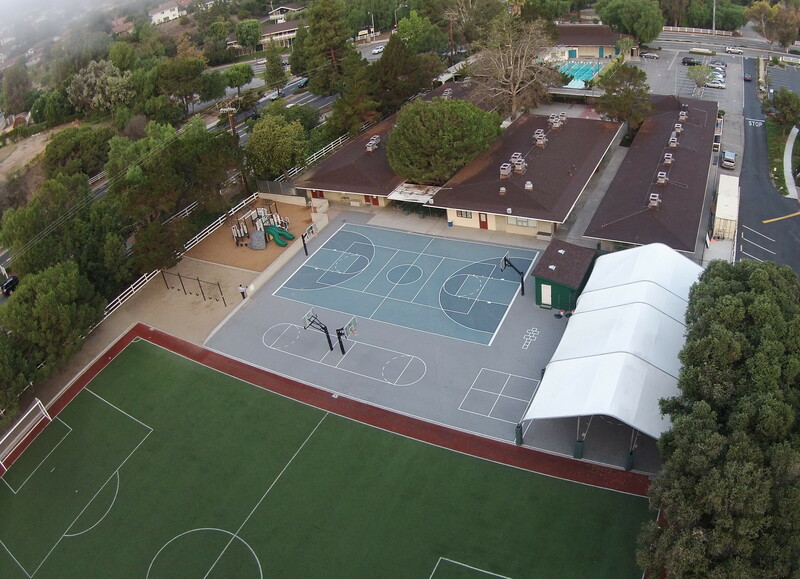 Rolling Hills Country Day School serves its students, their families, and wider community through providing a nurturing environment where children can develop into academic achievers, effective communicators, and involved citizens. At Country Day School, development of the whole person is central to our philosophy. Our students are confident, have high self-esteem, a strong work ethic, and are self-motivated. 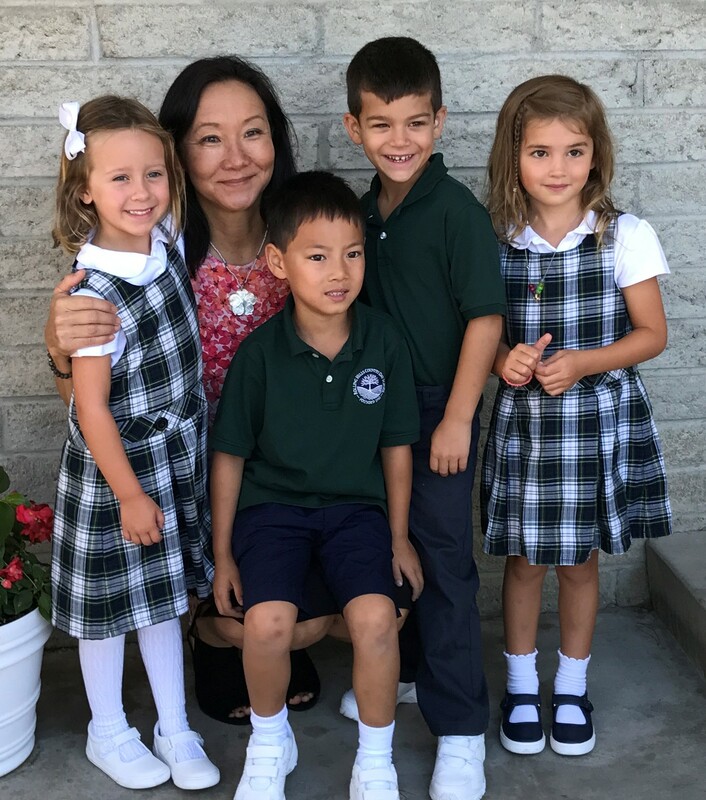 At the same time, they develop lifelong friendships with their classmates, enjoy athletics and extracurricular activities, and revel in simply being children. Together we work to support our students’ educational, social, emotional, and physical growth. Our successes are many and unique. We believe those successes have emerged from our belief in the future and all its possibilities while at the same time respecting and honoring the wisdom of the past. Welcome to Rolling Hills Country Day School from our Executive Director, Karen Shipherd. As the RHCDS Director, I want to thank you for visiting our home on the Internet. Whether you are a Country Day School student, alumnus, parent, or prospective parent, I hope you find our site a warm and informative extension of our campus. Here at Country Day School, development of the whole person is central to our philosophy. Our students are confident, have high self-esteem, a strong work ethic, and are self-motivated. 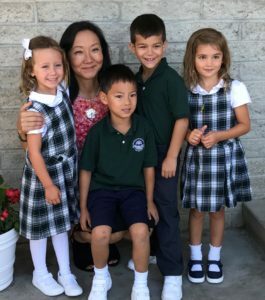 At the same time, they develop lifelong friendships with their classmates, enjoy athletics and extracurricular activities, and revel in simply being children. Together we work to support our students’ social, emotional, and physical growth. Our successes are many and unique. We believe those successes have emerged from our belief in the future and all its possibilities while at the same time respecting and honoring the wisdom of the past. Thank you for stopping by. I look forward to seeing you on campus. All classrooms are equipped with computers to encourage optimal use of technology in daily learning activities.